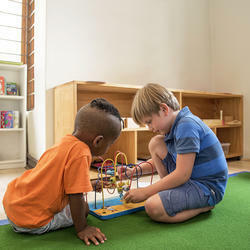 Started in 2007, Nurture and Nature Montessori now has three branches (in Douglasdale, Magaliessig and Bryanston) and is recognised by the South African Montessori Association. 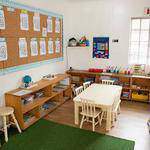 Nurture and Nature Montessori pre-school provides an integrated, inclusive and highly personalised educational environment for children from 18 months to 5 years old. 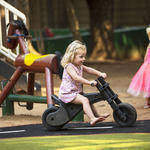 Individual classes are specially designed to meet the developmental needs of the age range they serve. Healthy, hot lunches are served for all children and aftercare and holiday programs are provided. We invite you to explore, learn and discover what we have to offer.